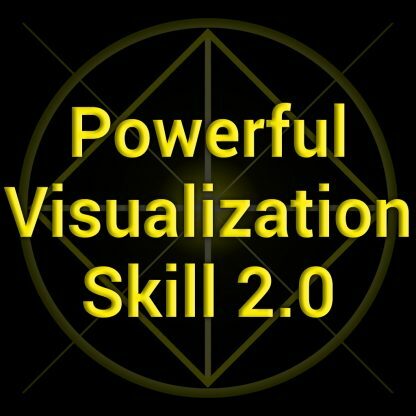 Visualization is the single most important mental ability you can develop. 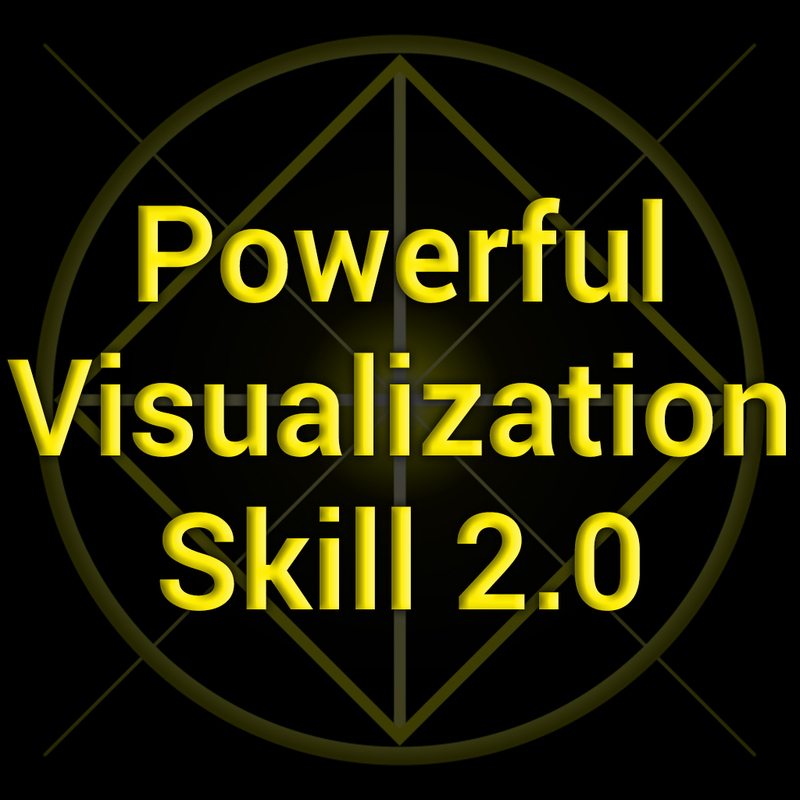 …And visualization is the control panel of that computer. The Law of Attraction depends on your ability to visualize yourself becoming the person you must be to acquire the life you desire. Artistic creations formed clearly in the artist’s mind easily become a reality. A story, clearly seen in the mind’s eye effortlessly becomes a best selling novel or an award winning screenplay for an author. Great movies are first seen in the theater of the director’s mind, before they hit the screen in real theaters across the world. 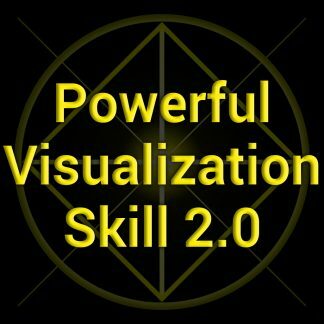 Pro athletes are trained to visualize themselves performing important drills flawlessly in their mind before taking them to the field. 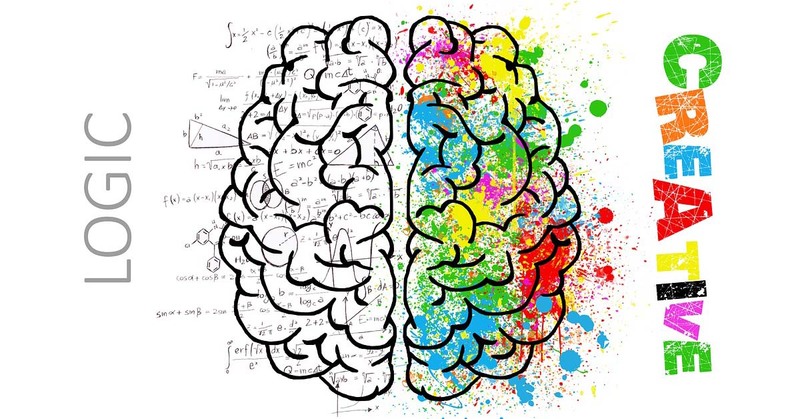 Successful actors, public speakers, and musicians work out their performances in their minds before dominating the stage. Every life-changing invention has been seen clearly in the inventor’s mind before it ever began to take shape in his workshop. Your ability to visualize the outcome you want, the future you want, as clear as if it has already happened, is the secret to unlocking your creative potential in any area of your life. This subliminal hypnosis session will help you to develop the mental and emotional focus you need to clear your mind and create vivid visualizations of anything you desire. The specially designed brainwave entrainment music will first relax you into a state of deep mental focus, perfect for visualization, while powerful subliminal suggestions open up your mind’s eye and subconsciously guide you through the process of creating crystal clear mental movies. With time you will find yourself effortlessly visualizing any scenario you desire, with fully immersive imagery that engages all the senses and inspires your subconscious mind to turn those visualizations into reality. You will take control of your mind with this new skill and instruct it to design the life of your dreams. You will finally have access to the real secret of achieving far more than others who continue to allow their minds and imaginations to be controlled for them.